Date: May 4 2019, 9 p.m. - May 5 2019, 2 a.m. 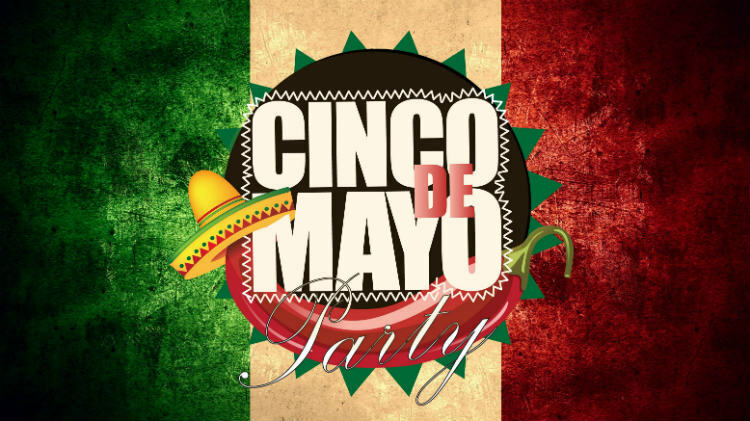 Celebrate Cinco de Mayo at Armstrong's Club! Spend the night dancing to the best Latin hits!